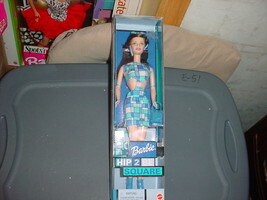 $10.32 This item is selling for $10.32 on eBay. 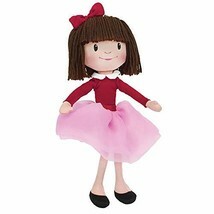 Top-Rated SellerAlbustabby consistently earns high ratings from buyers thanks to fast shipping and excellent service. 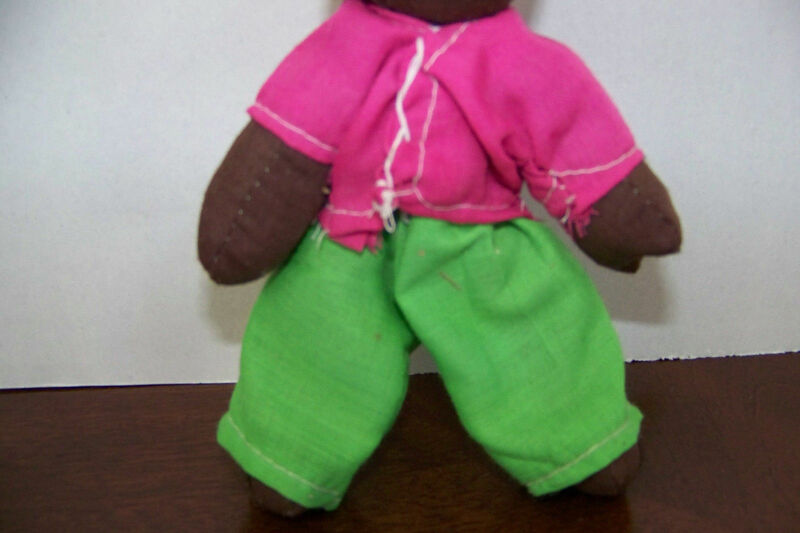 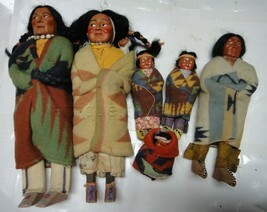 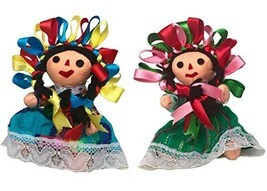 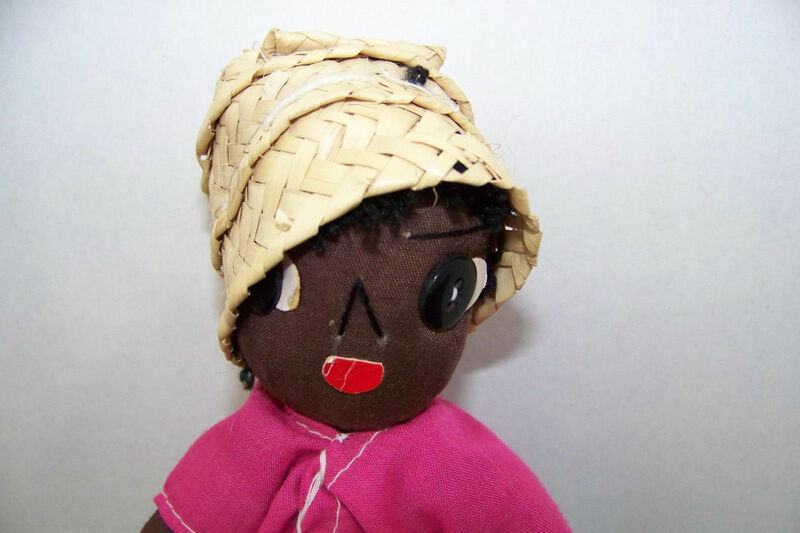 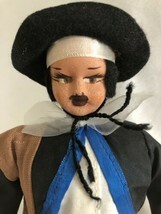 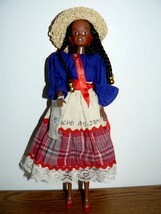 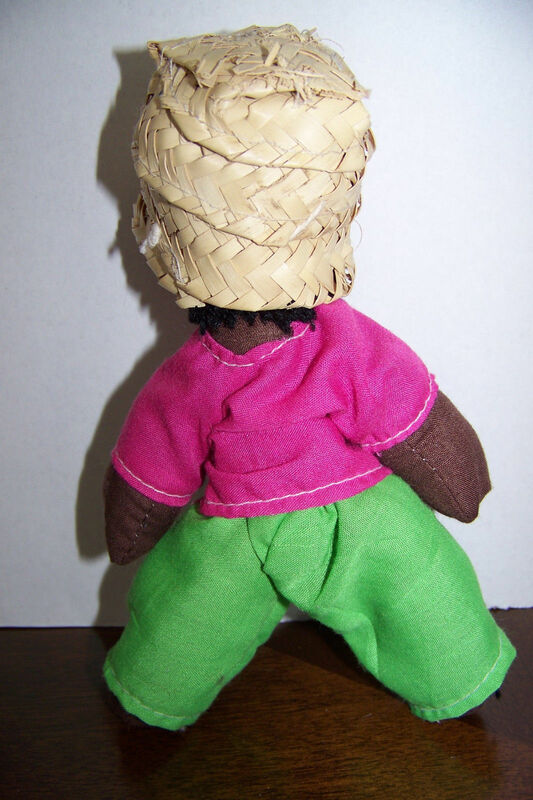 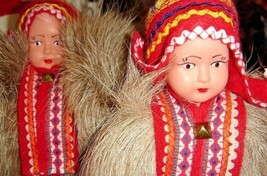 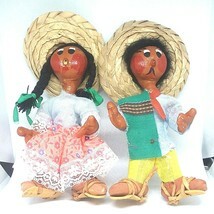 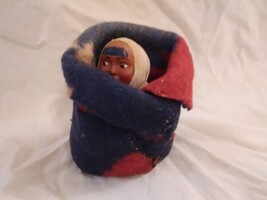 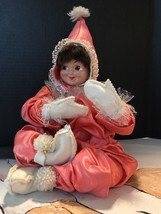 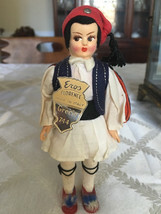 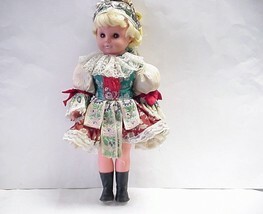 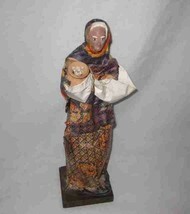 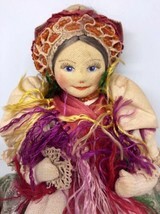 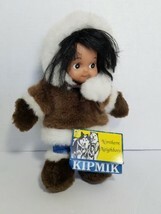 Antigue Doll 1952. 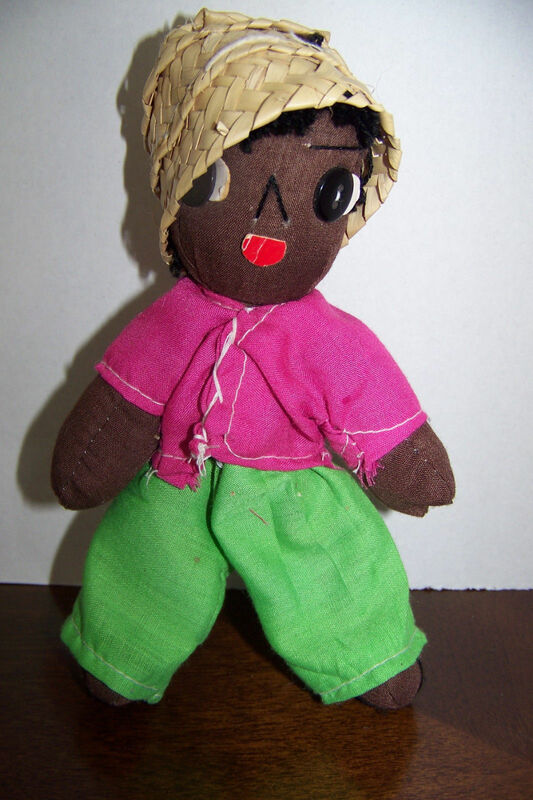 Hand Made Doll & Clothes 1952. 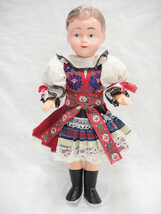 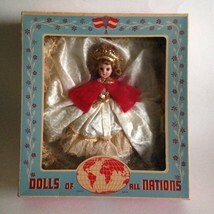 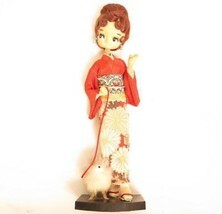 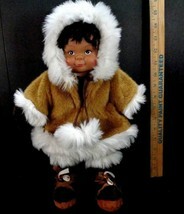 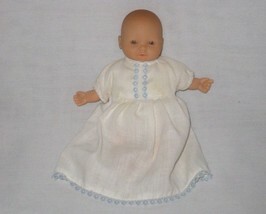 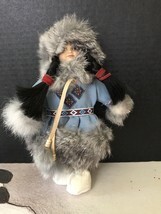 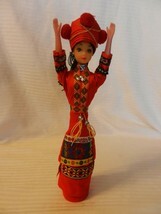 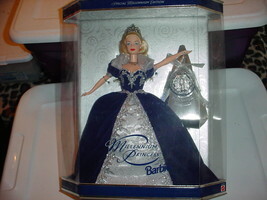 Pristine Doll 13" Tall. NEAT LOT OF MINI HAND CRAFTED AFRICAN? 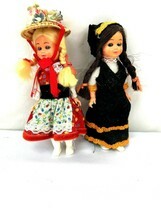 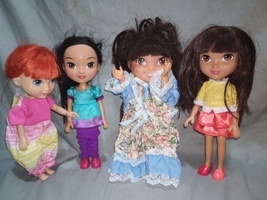 DOLLS!! 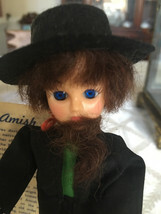 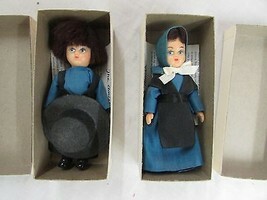 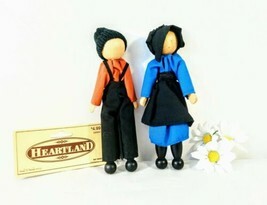 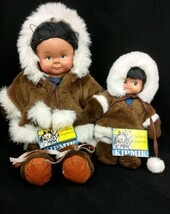 Vintage Wooden Amish Dolls Heartland Boy & Girl Lot of Two 6.75" New! 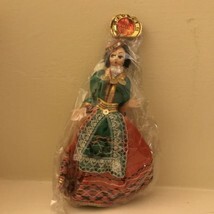 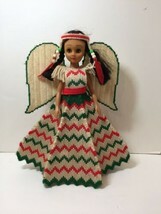 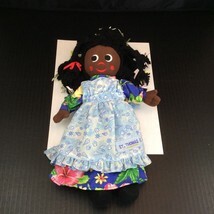 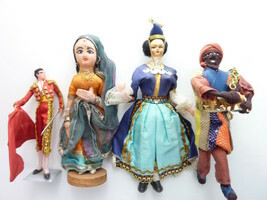 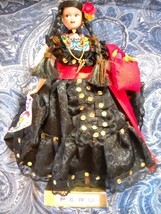 Vintage Tall Indian Doll In Traditional Clothes, Kuchipudi Dancer 12"
Vintage Queen Elizabeth Dolls of All Nations 10"
St Thomas Virgin Islands Souvenir Cloth Doll Girl Black Brown Dark Skin 13"
Native America Indian Angel Doll in Plastic Canvas Dress 14"